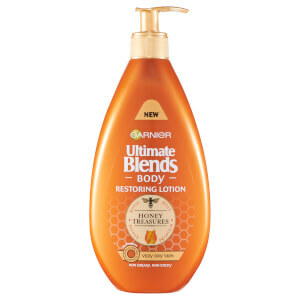 Help skin to feel revived and lifted with the Garnier Body Ultimate Blends Nourishing Lotion. 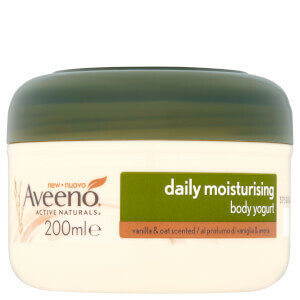 Expertly designed to penetrate skin with intense levels of hydration, the concentrated formula works directly and actively on the dermis lower layers to infuse cells with ample levels of moisture, helping the body to maintain prime radiance and glow. Use generosamente no corpo, massajando bem a pele. Deixe absorver. Use regularmente para um efeito otimizado.